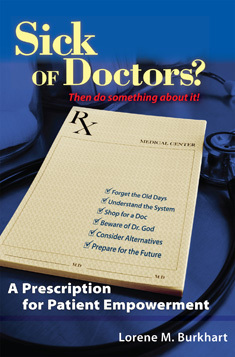 Some of the topics that are discussed in the book include: mastering conscious dreaming, lucid dreaming, dream practices, spiritual adventure, healing, facing spiritual, physical and emotional blocks, work to release these blocks, experiences with magic mushrooms for facing blocks, dreaming attention, assemblage point, changing dreams, energy body, travel with your dream body, dreaming teacher, women sorcerers, witch, shaman, shamanism, North American Indian tradition, sexual energy and dreaming and traveling to the unknown. 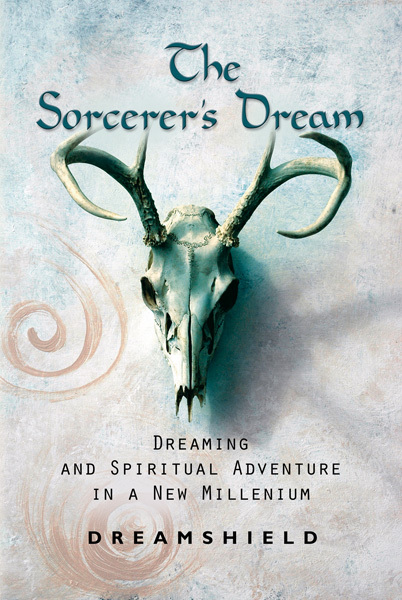 The story of a young woman bumping into the enigmatic sorcerer Running Deer and her initiation into the sorcerer’s world and mastering conscious dreaming. It takes the reader throughout the magic realms of the unknown and gives a new approach to the traditional training of women sorcerers. Nikki Leigh pushes you off the dock into the ocean of the deep web and takes you to a new shore of Internet book marketing. So, get yourself out of your little local pond and let Nikki Leigh show you how to market on the seas of every continent. 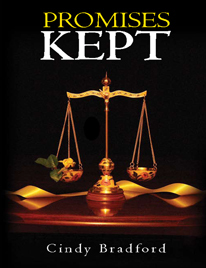 Take this book to its highest power and you will be working weeks and weeks to do all the things Nikki Leigh tells you to do, go to all the places she tells you to go, and get a presence on all the sites she says are important to promote yourself to as many people as possible. 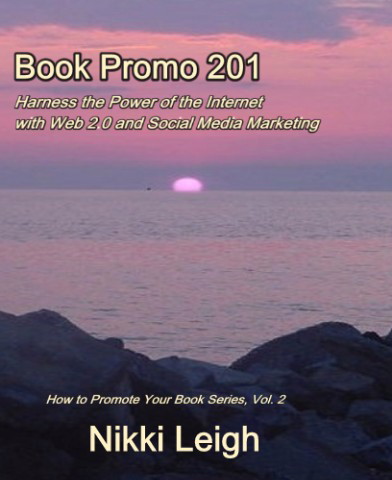 Follow Nikki Leigh page after action-packed page and get busy soon after you go to http://www.ebooksonthe.net and buy your download of Book Promo 201: Harness the Power of the Internet with Web 2.0 and Social Media Marketing. Beginning June 1, 2010, we’ll launch a virtual tour to promote a new children’s picture book, Glamour Girl From the Stars by Carlton Scott, aimed at boosting self-esteem and multicultural awareness among preschool-early elementary aged girls. GLAMOUR GIRL FROM THE STARS— Out of this world rhyming story about a 3 foot tall alien girl named Plee-Dee who borrows her father’s flying saucer to visit Earth hoping to enter the Miss Universe Pageant in LA. She visits different cultures around the world realizing she feels good about herself without having to enter pageants. The book intends to teach little girls self esteem. 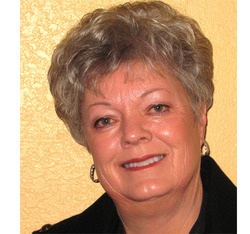 Illustrations in colored pencil and photos from the author.